Thank you for sharing this. 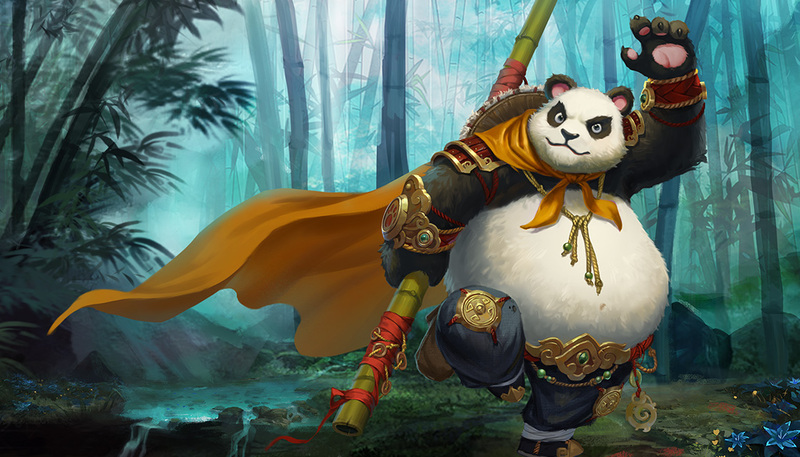 But there is already a topic that shows more heroes then only the bamboo fighter. 2019-4-23 18:46 GMT+8 , Processed in 0.058232 second(s), 36 queries .